The Sims 4: It's Mischief Time! 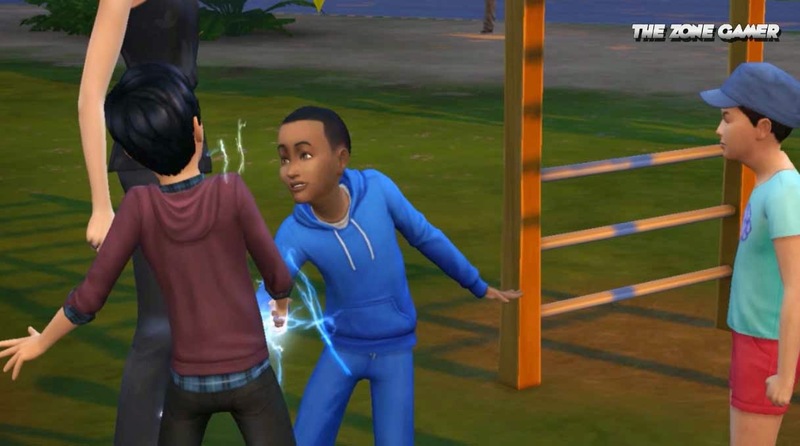 The Sims 4 allows players to get up to some dastardly deeds with the mischief skill, including the use of air horns and hand buzzers just to name a few. Check out some of the mischief interactions below as the Willow creek and Oasis Springs neighborhoods get down and dirty.